Limited editions are available for purchase as prints, on canvas, metal, cotton paper or framed in a variety of sizes. Also available: phone case, cards, tote bags. Please contact Karen. Questions? Please be in touch! 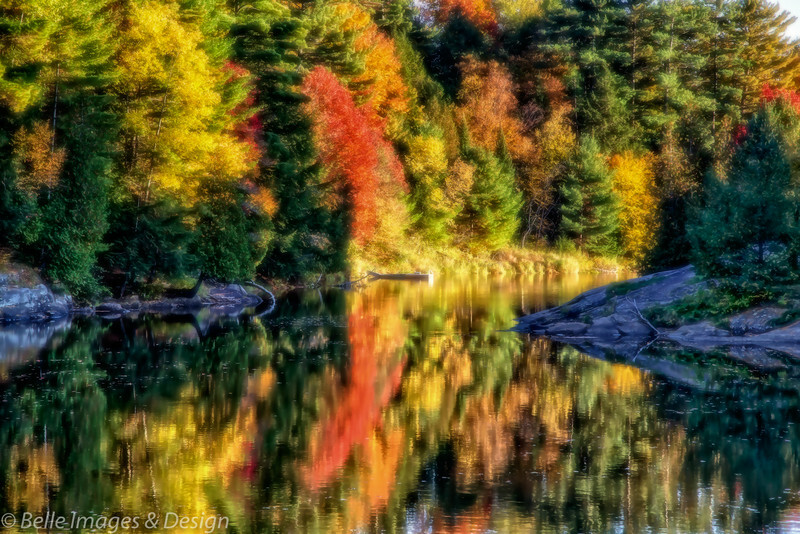 An explosion of Fall colour along the shoreline of Wilson's Falls Rd in Bracebridge.